It is interesting to see how diverse the Marvel secret wars books are and how, as a reader, you are supposed to buy the decent ones. I guess waiting for reviews is the most sensible option but otherwise you find yourself, either going for creators you have faith in or characters you cannot ignore. 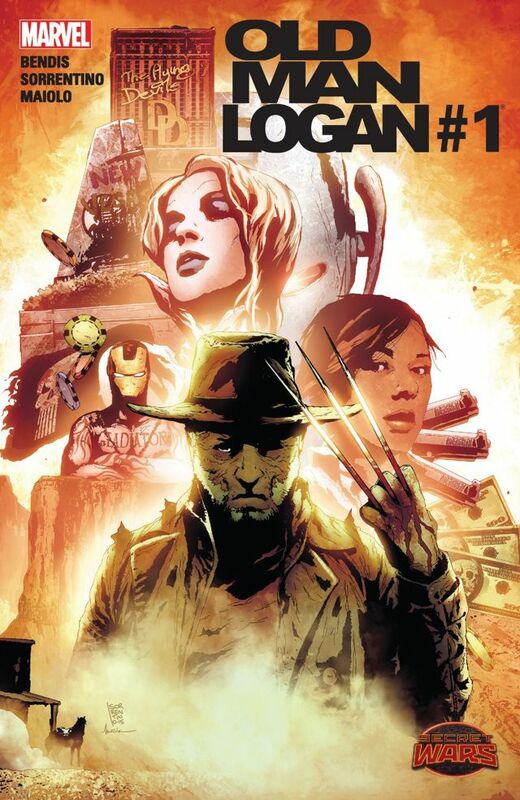 For example based on the original Old Man Logan I would not contemplate buying the SW version but because it was drawn by Sorrentino, I would never let it pass by. How do you decide to spend money on a comic called M.O.D.O.K. Assassin? Either you love Yost or you adore M.O.D.O.K. in any case I did not think it was that good. Marvel and DC have recently flooded the market and if you cast your net far and wide, you will inevitably catch a fair amount of readers. Hopefully I can be there to recommend the odd bit of gold that stands out of the masses. 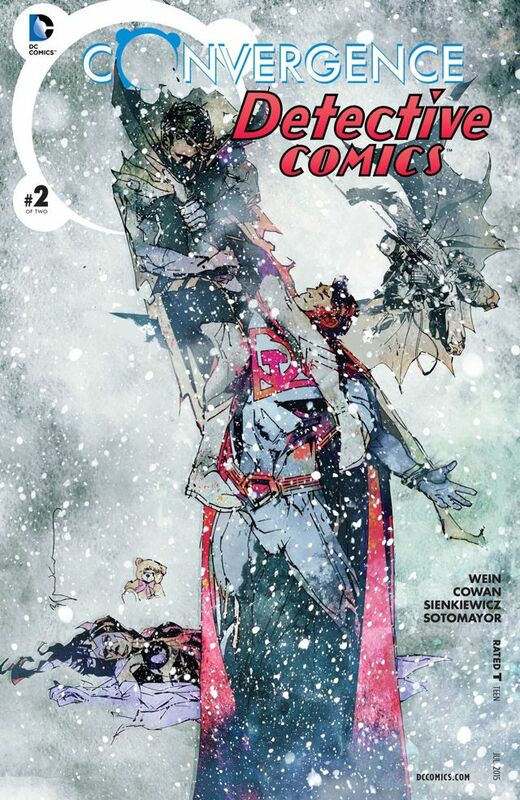 Convergence ended with a complete whimper as the events the culminated the story were neither grand or original. I am not sure what the intention was but a restoration of the multiverse was the outcome and I have become markedly indifferent to that. I wanted to quickly mention Hawkeye #3 because it is such a strange story, mainly because it has a smaller plot from Hawkeye’s childhood running along the bottom of each page. The primary tale is quite solid and an emotional relationship story involving children, I find the art a little odd because it feels like it is trying to be like Aja. However the boy Clint panels are completely different altogether, which is probably why I find the book a little confusing. I am sure the themes of these stories will converge but at the moment it feels too distracting. Anyhow lets move on! I am a sucker for Booster and I really enjoyed the story told here. It was relevant but not completely related to Convergence but had some lovely moments with Beetle. 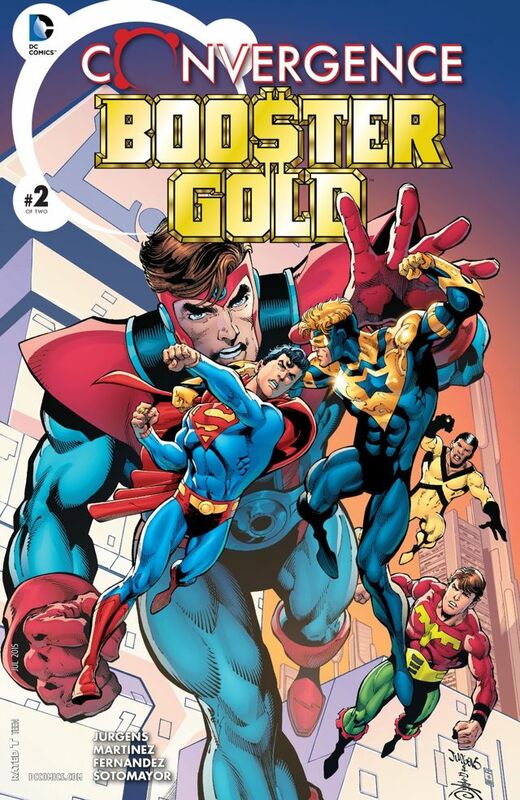 The coming good of Booster Gold has been done a few times now but I enjoy reading every iteration of it. Everyone has their sentimental side and this one certainly hit the spot for me. Red Son is a classic book and seeing him in action was actually quite interesting. Len Wein writes a fantastic Superman, especially because he is quite a reasonable guy despite being the leader of Communist Russian. 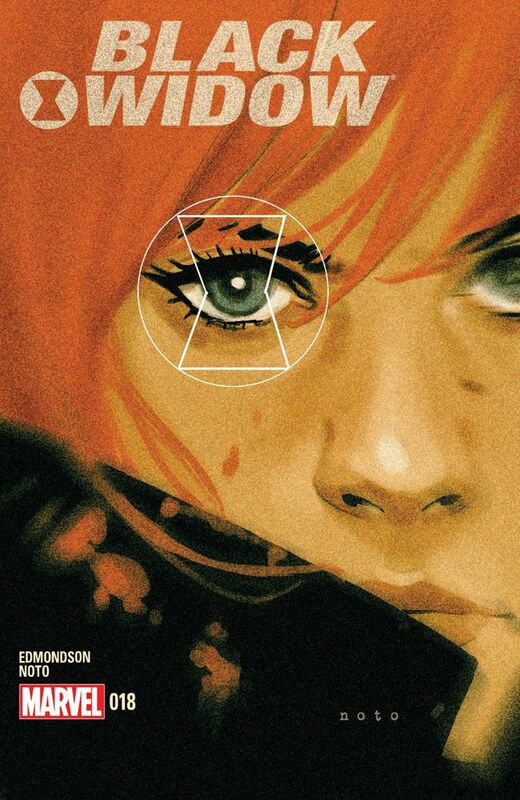 Sienkiewicz is just pure gold on art and the textured, refined detailing of the characters is wonderful sight. Break taking art by Doc Shaner and the story was a little cliche and cheesy but the pages were lovely to look at. This was quite an odd finale in that the creators did not really commit themselves to the deep secrets of Natasha. It was a good character issue but similar to the initial ones but she has made some progress. Widow needs her friends and cannot be a solitary spy like she has been, that role is no longer for her. 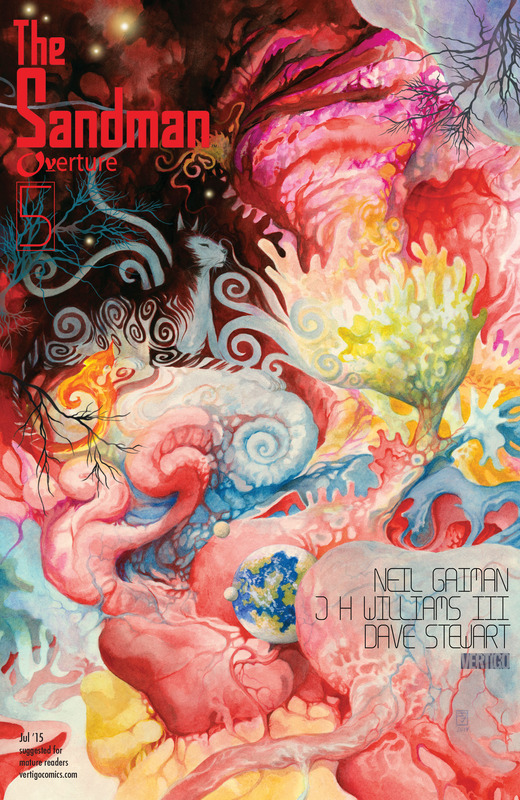 Combine that with the continually beautiful art and you have a comic to savour. Perhaps I just miss the old gruff broken Wolverine wandering around like a good samaritan? Perhaps it is seeing Sorrentino bring out the most gorgeous panel in panel action? Perhaps I actually did have a soft spot for Old Man Logan after all? Naaaah! In any case this was a fantastic issue. 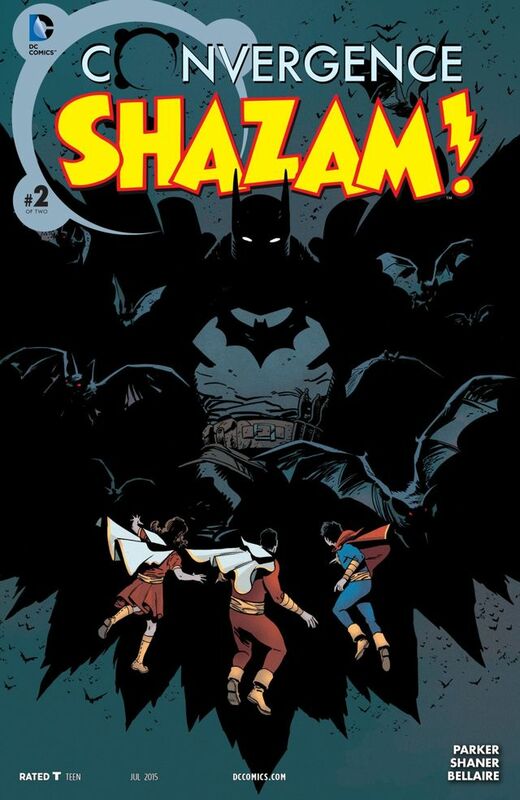 This issue actually made more sense than those passed and the story is making progress with each character having a seemingly defined role. 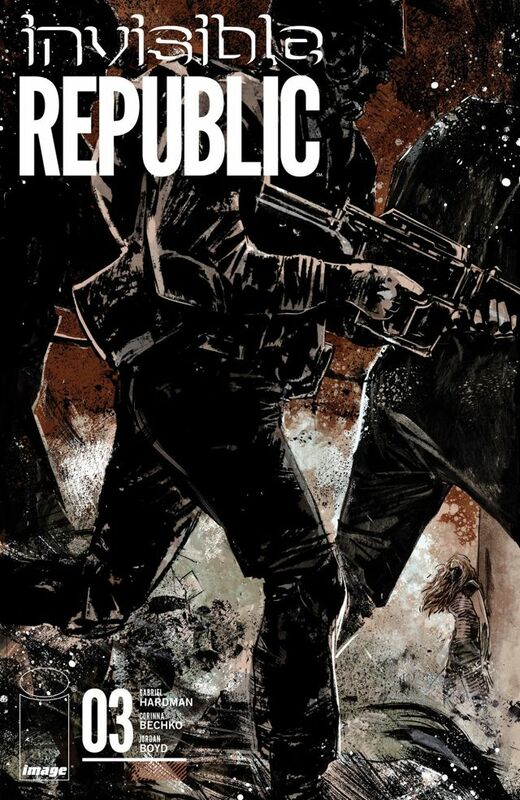 I may appear to be saying this as a welcome change but no matter the perplexities of the story, the art will hold this book up each issue and will stand the test of time. JH Williams III is ground breaking and innovative each and every time and always deserves our time. 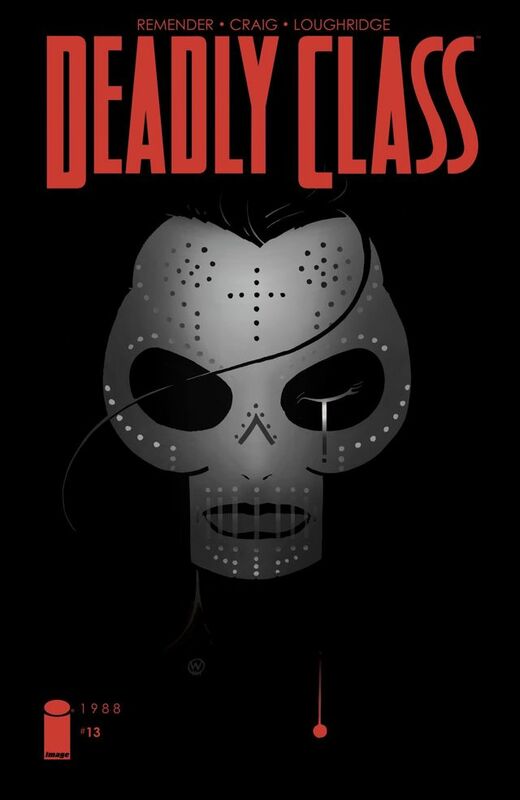 Deadly Class #13: oh no, no, no, nooooooooo!!!!! 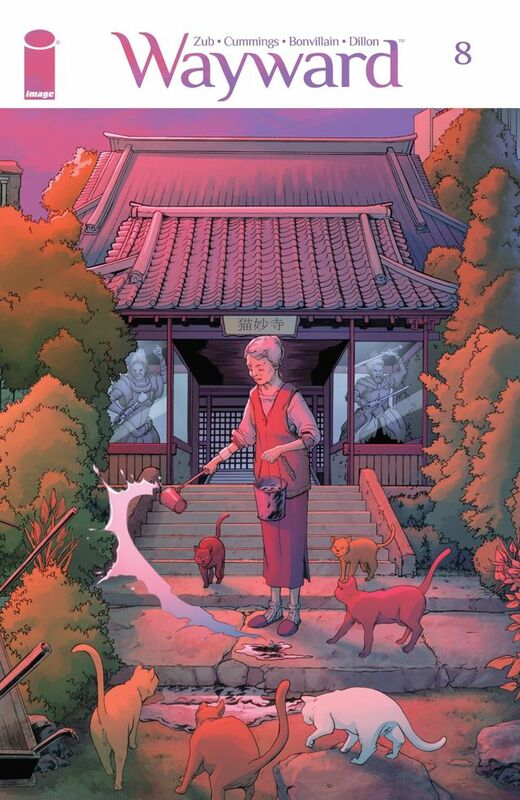 Zub is doing a wonderful job in combining the innocence of youth with the dark mystical arts and relating it specifically to the myths of Japanese folklore. The art is pretty and the colouring vibrant making for an exciting tale once again. This issue featured some intense splash pages. This heavy political plot proverbially thickens as our central characters are once again on the run from the events of issue one. I find it quite compelling how the main character keeps a heavy and determined focus throughout and almost has no allegiances. This must be part of his personality that is responsible for taking him to the very top. 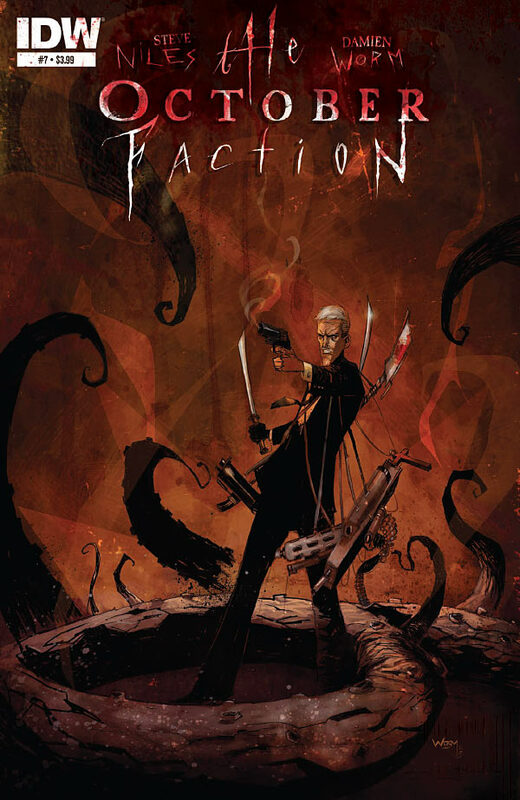 Worm’s art is phenomenally dark and suitably gruesome as required. Your mind enters a very specific place when reading this comic and the darkness completely engrosses you into the terror and fear that is facing the family. The plot has taken a new turn since the first arc but this comic will always be worth reading. 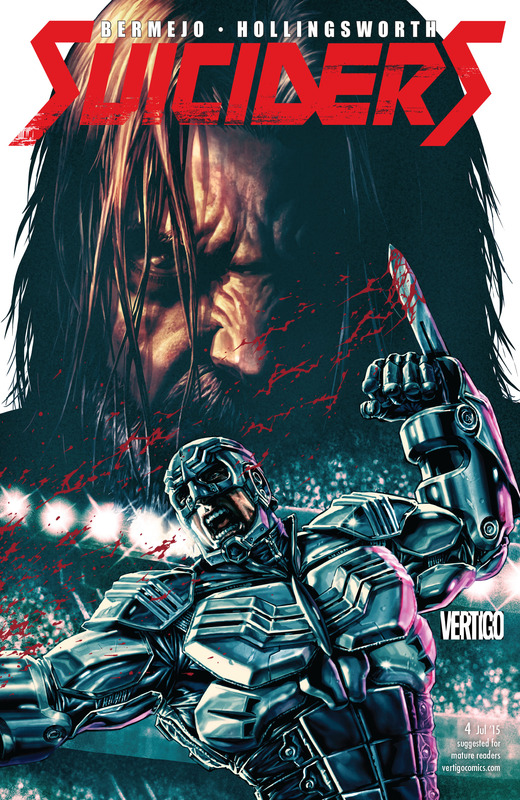 It is difficult to follow what is exactly going on in this book but Lee Bermejo really took his storytelling to a new level in this issue. There were two fight sequences happening at the same time and they reflected an older confrontation and how the protagonist has changed over time. It was incredible especially because the artist knows how to draw an epic fight scene.